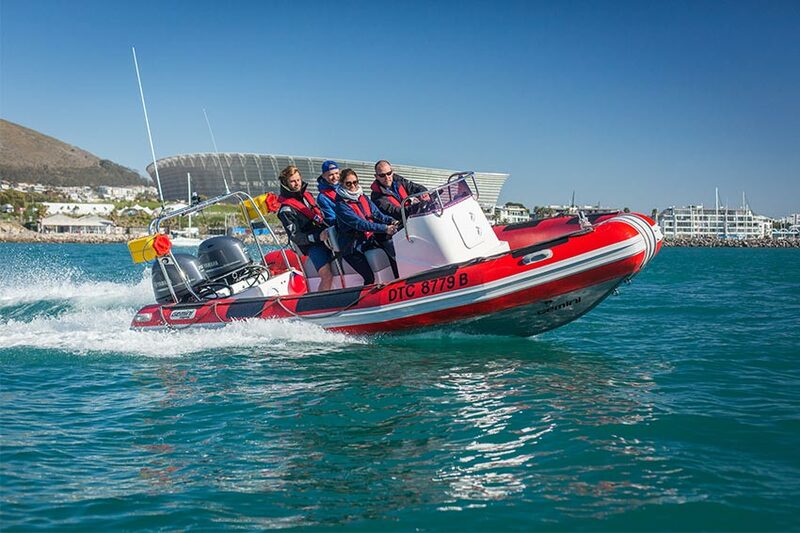 The RYA Powerboat Level II Course forms part of the RYA National Powerboat Scheme and is invaluable to anyone who will come into contact with small open power boats such as RIBs (Rigid Inflatable Boats), sports boats and small launches during their career. Whether you enter the yachting world to sail recreationally, or for work as a crew member on a Yacht or Super Yacht, the Powerboat Level II Course will be valuable to your training and give you that added appeal when applying for a job. Considered by many to be the ‘driving license’ for powerboats your RYA Powerboat Course will cover a detailed introduction to small power boats. This will provide you with the skills and background knowledge needed to safely pilot a powerboat from Yacht to shore with confidence. You will also gain a basic understanding of Powerboat motors and how they work. After you have successfully completed this course you will be awarded your RYA/MCA Powerboat Level II Course Completion Certificate and you will be a self-sufficient power boater, aware of your own limitations and those of your craft.